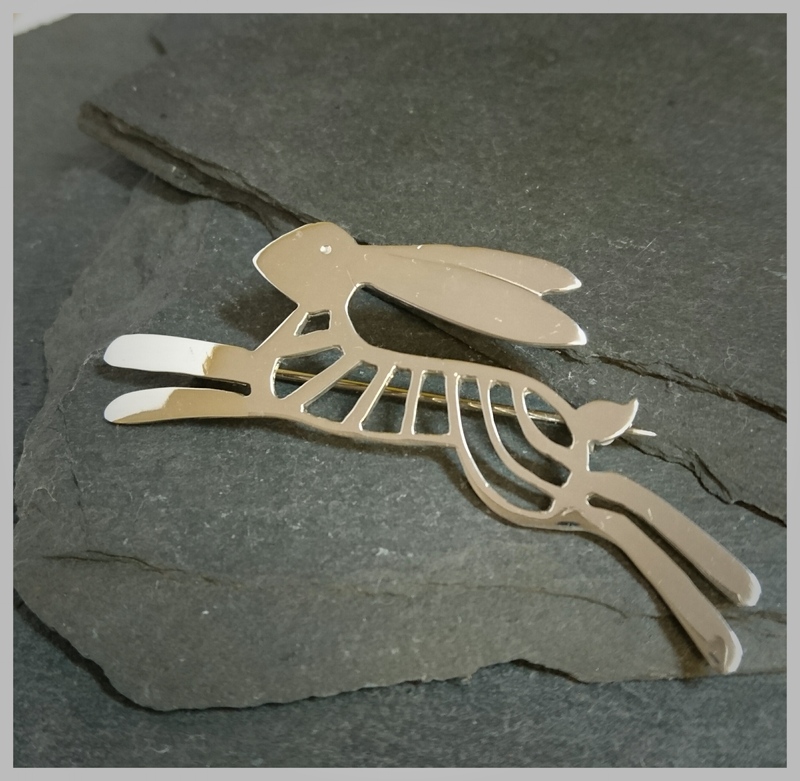 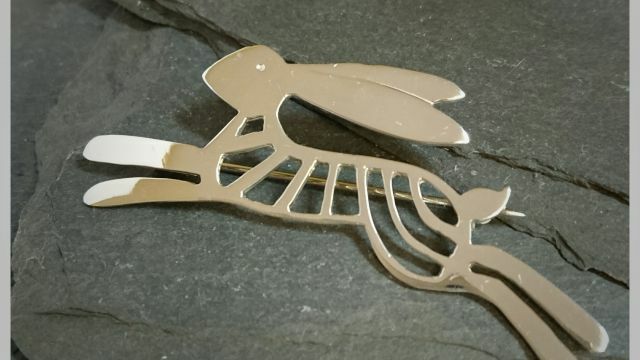 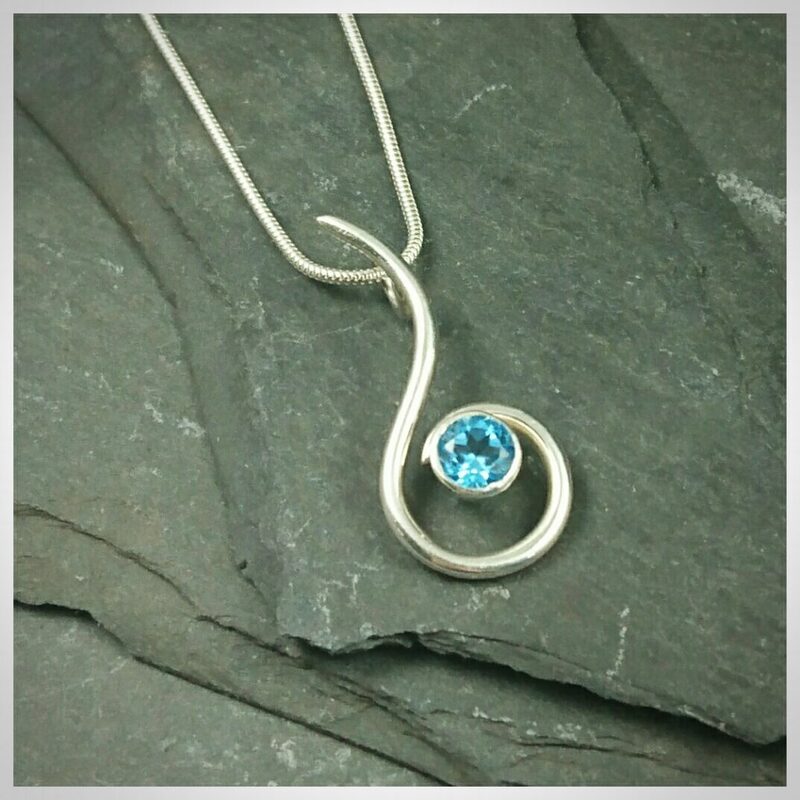 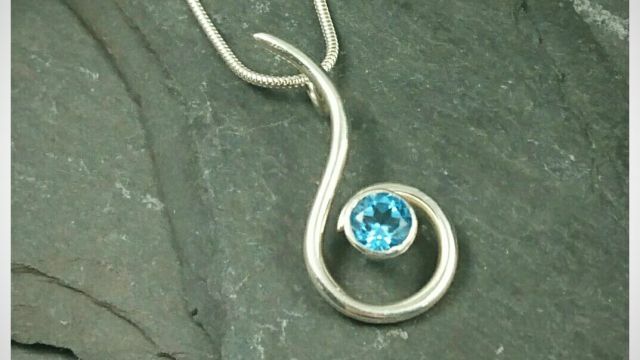 Angela Kennedy, also known as ARK Jewellery Designs, makes contemporary jewellery using precious metals and gemstones. 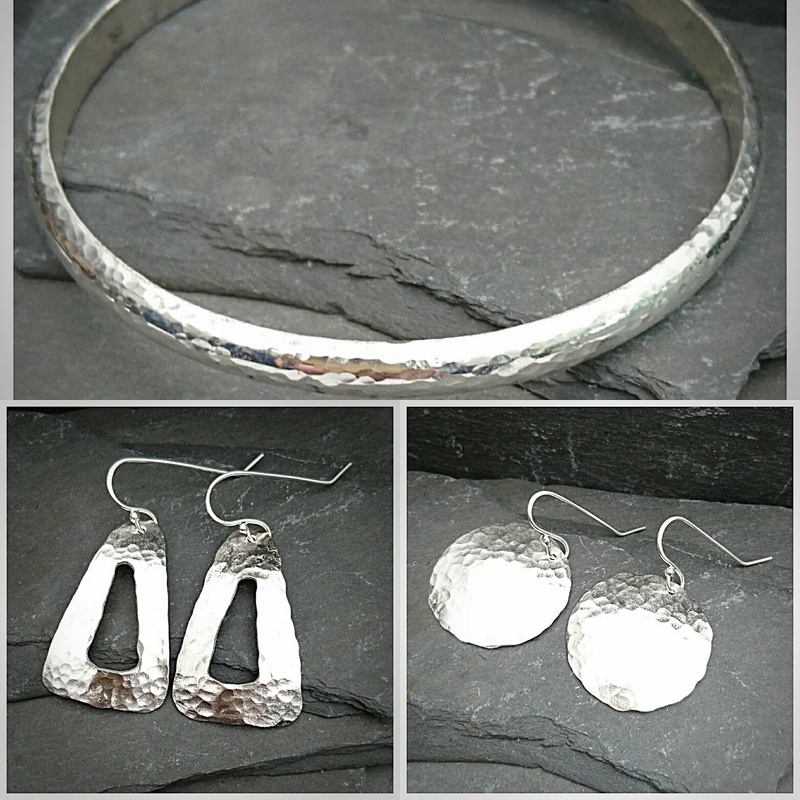 Her love of simple elegance is reflected in her jewellery. 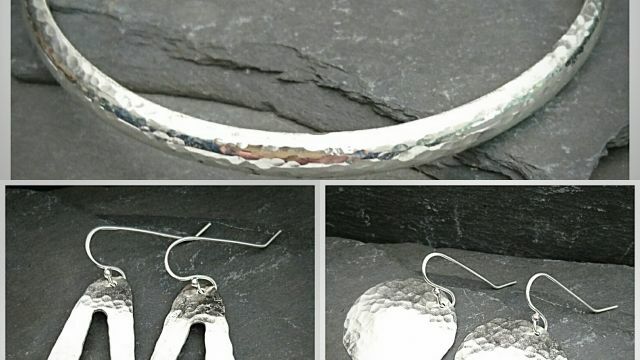 At this years Winter Art Market, as well as selling jewellery, Angela will also be displaying sterling silver curios pots and christmas decorations, perfect for the festive season.